According to TMB Weekly so far this year there have been 95 new title launches against 90 magazine closures – proof that despite of uncertainty in the market publishers are prepared to take a risk on a good idea. Here’s a round up of new magazines launched this month with TME’s (themagazineexpert) verdict on which have potential. The first new classic boating title to launch this century, CLASSIC Sailor Magazine will be the definitive guide for the classic boating and motor-boating world. Produced by an experienced crew of sailors of all types, who have all previously worked in journalism, in both magazines and newspapers. It is aimed at anyone who loves sailing as much as the CLASSIC Sailor Magazine team, this new nautical title is written for sailing enthusiasts, by sailing enthusiasts. Full of the latest news about the hobby, product reviews of boats, gear and accessories, as well as interviews with sailors who have interesting nautical stories to tell, every issue will have something for anyone with an interest in sailing. Run in conjunction with its online community of fans, the magazine is creating a ‘Go-To Directory’ of suppliers of products and services for boat owners, which will eventually become a core part of the magazine, providing lists by region and specialism. 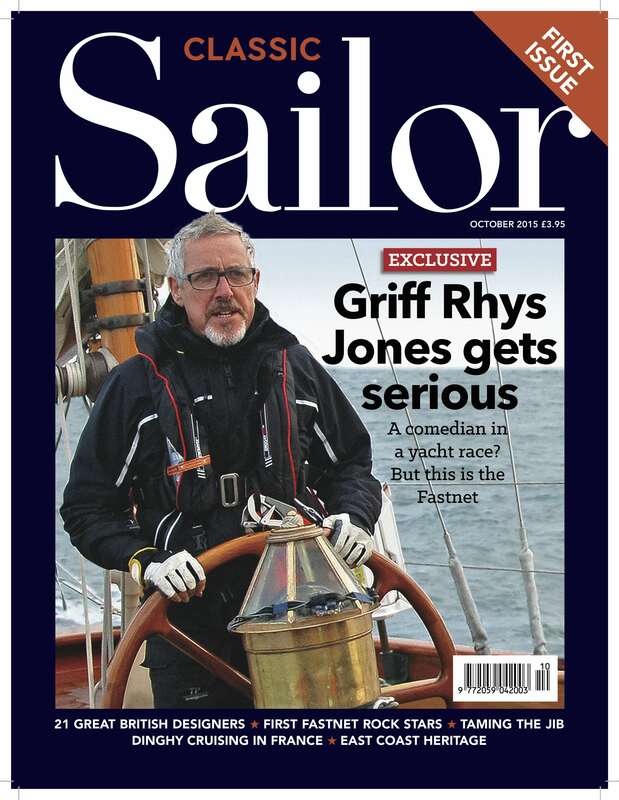 The launch issue of CLASSIC Sailor Magazine will have an exclusive feature on comedian and TV presenter Griff Rhys Jones’ experience entering the Fastnet yacht race. It will also look at 21 Great British boat designers, list some of the best places in France for dinghy sailing, explore the maritime heritage of the East coast of England and explain the best techniques for jib sailing. The perfect excuse to have fun in the kitchen, the latest standalone edition of the successful Disney Cakes & Sweets collection will be dedicated to the Halloween holiday. Readers can celebrate the spooky season with this Disney Cakes & Sweets – VILLAIN’S SPECIAL, packed with wickedly tasty treats that will leave their friends and family spellbound. 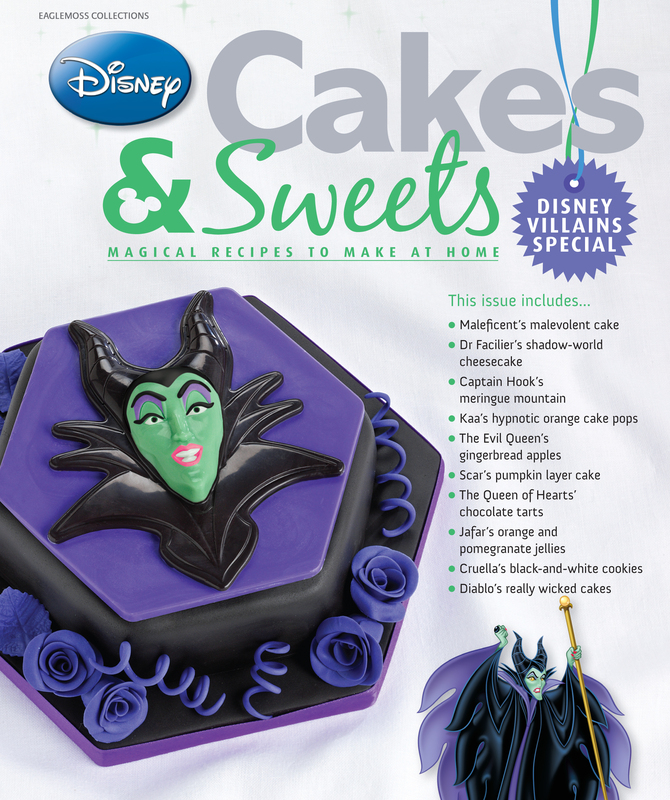 Aimed at women aged 25 and over, particularly those already buying the Disney Cakes & Sweets collection, this special issue will be full of Halloween fun and scary inspiration and have exclusive Disney baking equipment: spooky silicone moulds of Maleficent and Diablo the crow. This edition will be accompanied by 28-page magazine featuring easy-to-follow recipes from Disney villains, such as Maleficent, Diablo, Kaa and more. TME’s VERDICT: This annual faces tough competition in an over-saturated market of food magazines currently available – all of which are likely to feature Halloween on the cover. A brand extension published by the successful team at Astronomy Now magazine, SATURN: EXPLORING THE RINGED PLANET will investigate the sixth planet from the sun, the second largest and most iconic. Aimed at anyone with even the slightest interest in astronomy or science, this title is devoted to the most beautiful planet in the Solar System. Introducing readers to the planet, 196-page SATURN: EXPLORING THE RINGED PLANET will look at the gas giant itself, many of its 62 named moons and of course, its wonderful rings. 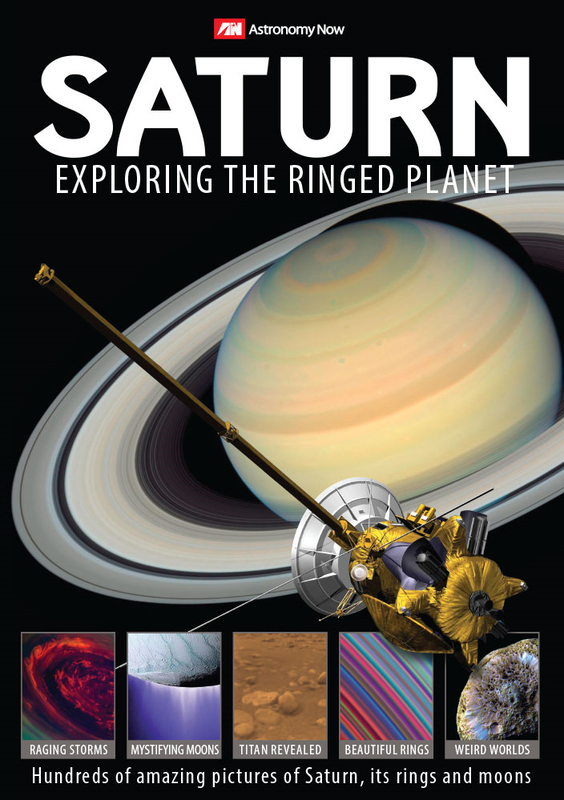 With hundreds of amazing pictures, including many photos taken by the NASA Cassini mission, SATURN: EXPLORING THE RINGED PLANET will provide readers with a detailed and in-depth look at the planet, both externally and into its interior, to be the definitive guide to Saturn. TME’s VERDICT: A good concept that seeks to entertain, interest and inform its target audience. Aimed at strong market – if promoted well on the newsstands it should sell and will promote the brand. This entry was posted in New titles & relaunches and tagged Brand extensions; revenue streams; magazine revenue; magazine audience engagement; targeting magazine audiences;, Magazine trade news, new title launches. Bookmark the permalink.